A Muslim woman who rented a private vacation residence in France was reportedly made to pay €490 (US$575) because she swam in the property's communal pool while wearing a burkini. The owner said the pool had to be emptied and cleaned after her swim. 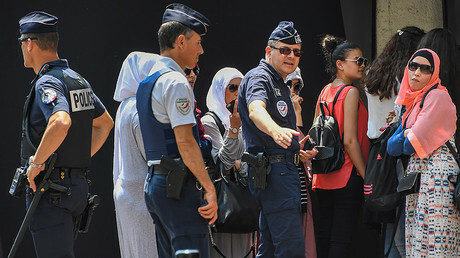 The woman, referred to as 'Fadila' by United Against Islamophobia in France (Le Collectif Contre l’Islamophobie en France, CCIF), rented the house near Marseille with her husband and three children. 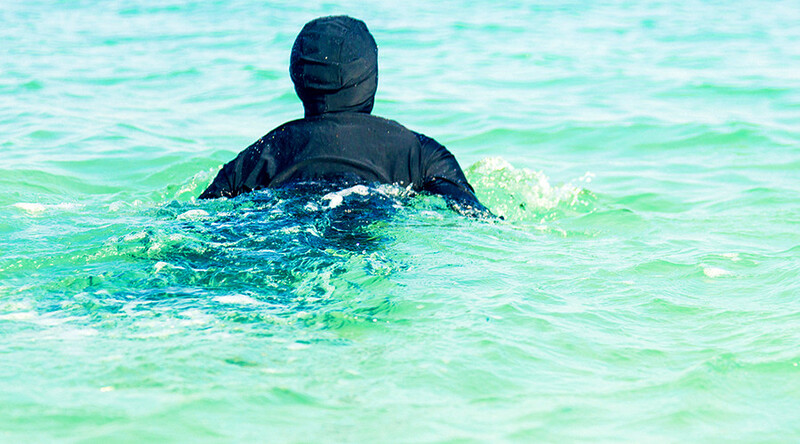 On the first day of her vacation, Fadila swam with her children while wearing a burkini and did not encounter any problems. However, on the second day, a staff member at the pool told everyone to get out of the water after spotting Fadila swimming in her burkini. The owner of the residence later contacted Fadila saying he had received a complaint call from the building's administration. They claimed that a woman wearing a veil had gotten into the pool while wearing her clothes and that she had refused to exit the water when requested to do so. However, Fadila says she was never asked to leave the pool at all. The owner then called Fadila's husband, asking that his wife refrain from swimming for the remainder of their stay. He also reportedly told the couple that they must pay for the pool to be emptied and cleaned, as well as for damages, as the pool was out of use for two days after Fadila swam in it. The husband refused to pay, stating that the pool was never emptied and that it was functional the next day. That refusal prompted the owner to keep the couple's €490 deposit without producing any sort of invoice for pool treatment or other charges. “I was disappointed, shocked, wounded by the fact that someone could be so hypocritical and wicked because of a burkini,” said Fadila. Despite the owner's claims, CCIF insists the woman did not pose a hygiene risk because she was swimming in a suit made for the water, rather than in her everyday clothes. Burkinis have been a topic of heated debate in France over the past year. Cannes banned the swimwear in August 2016, prompting the majority of other French resort towns to follow suit. In May, nine women attempting to stage a 'burkini party' were arrested in Cannes during the city's iconic annual film festival.